TurboTax Online Tax Return App for Windows 10 is now available at Windows Store. The new TurboTax app brings features like tax filing and more. With the combination of document upload capability and accurate data transfer, TurboTax autofill eliminates the need for manual data entry for millions of tax filers, increasing the ease and accuracy of tax preparation. Whether you start on your Windows 10 tablet or computer, the app securely imports your tax information – W-2s and 1099s – directly. 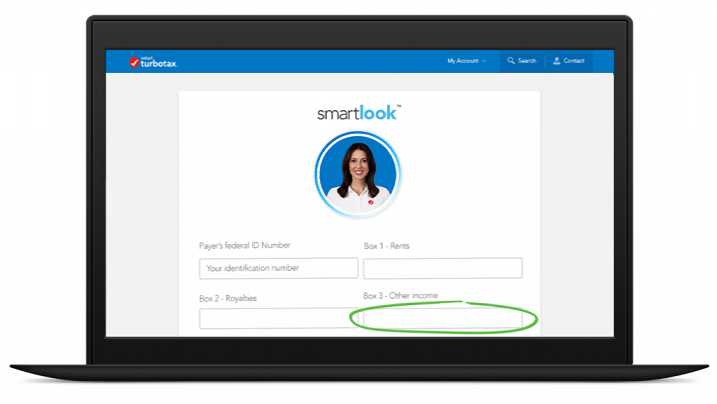 With TurboTax SmartLook™, you can connect live via one-way video, to credentialed CPAs or Enrolled Agents to get personalized, real-time answers to get your toughest tax questions answered when you need it. The app also enables customers to connect in real time or schedule an appointment with CPAs and Enrolled Agents on-demand. Screen sharing capability allows the TurboTax tax expert to visually guide you and answer your questions by circling information and highlighting next steps right on your screen. If you’re self-employed, exclusive to TurboTax Self-Employed, Expense Finder automatically finds deductible and industry-specific business expenses that self-employed customers may not have thought about or know they can claim- so they can feel confident they are getting every business deduction and dollar they deserve and have peace of mind that their taxes are done right. Download the free TurboTax app for Windows 10 from the Windows Store or from the link below.